Why wait another minute! Have the locks replaced today! Our company is the leading contractor in California for lock replacement and installation. Trust the experience of our well-trained, hardworking technicians and be sure of our immediate arrival in emergencies. Email your concerns today! Do you need residential lock change? 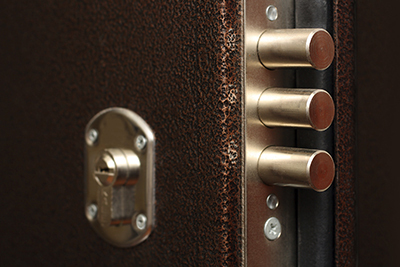 Leave a note to the best locksmith contractor and expect immediate response! 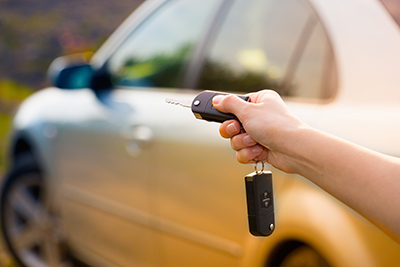 We offer full services and 24 hour car locksmith. 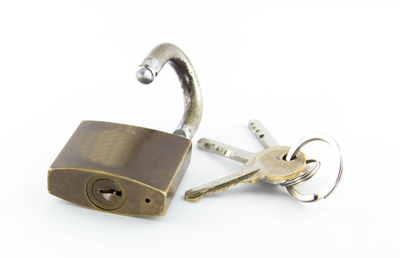 We can cover lock and key related needs with efficiency and guarantee secure properties. 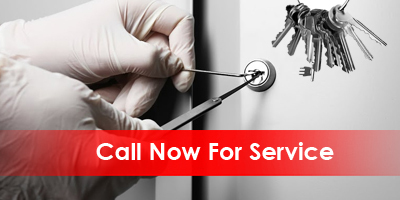 Get in touch with our locksmith company service today and leave the rest to us!